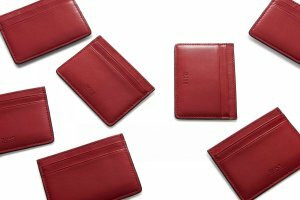 Hugo Boss offers get free cardholder with any purchase of $388. Hugo Boss offers final reductions UP TO 50% OFF MEN'S. 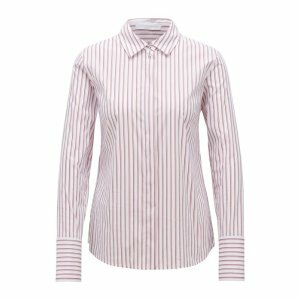 Hugo Boss offers final reductions! 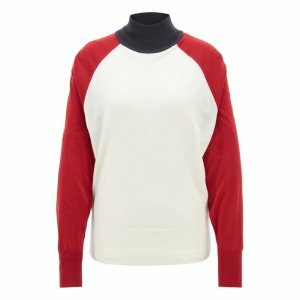 UP TO 50% OFF WOMEN'S. Hugo Boss offers up to 40% off Shop the Private Sale MEN'S AND WOMEN'S. 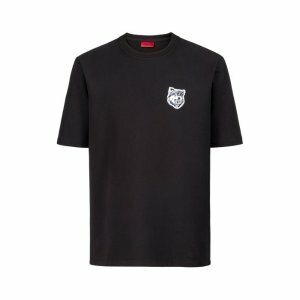 Hugo Boss offers up to 50% off Sale. Hugo Boss offers Up to 30% Off Menswear and Up to 40% Off Womenswear. Hugo Boss offers up to 50% off sitewide. 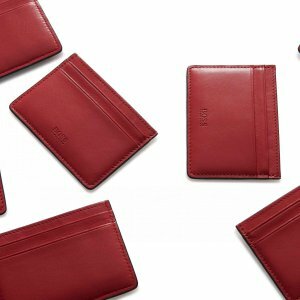 Plus, get free cardholder with any purchase of $388. 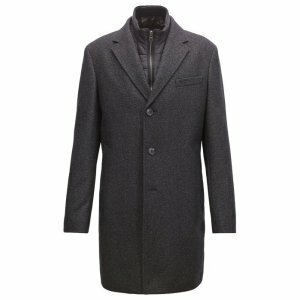 Hugo Boss offers HUGO BOSS Men's Clothing Private Sale，up to 50% off . 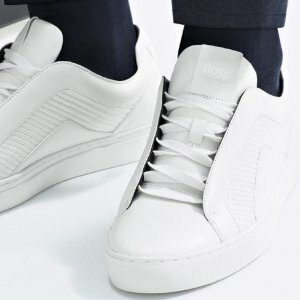 Hugo Boss offers Men's Sneakers Sale，up to 50% off+fs . 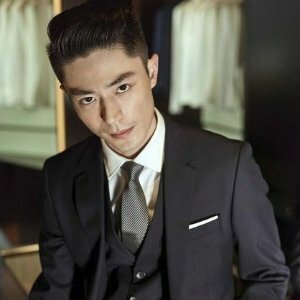 Hugo Boss offers up to 50% off Men's Wear. 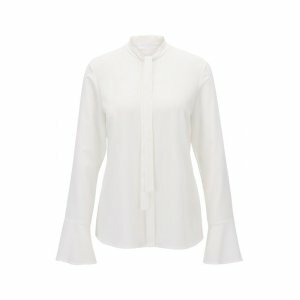 Hugo Boss offers up to 50% off Women's Wear. 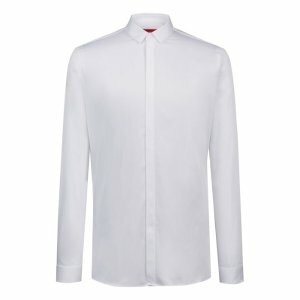 Hugo Boss offers HUGO BOSS Men's Clothing Private Sale，up to 40% off . Hugo Boss offers up to 40% off HUGO BOSS Clothing Private Sale. 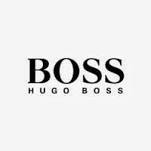 Hugo Boss offers up to 30% off HUGO BOSS Men's Clothing Private Sale. 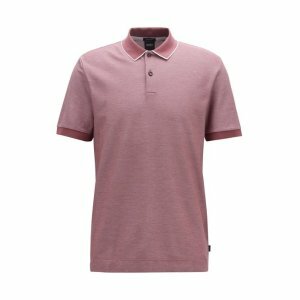 Hugo Boss offers up to 30% off Sale. 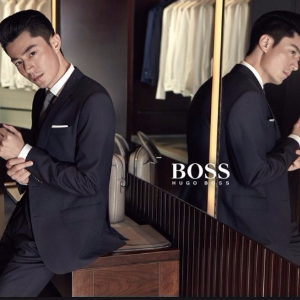 Hugo Boss offers Hugo Boss Men's Suits End of Summer Sale, up to 50% off . 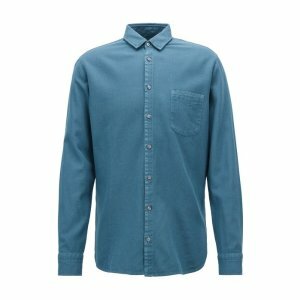 Hugo Boss offers up to 50% off Hugo Boss Men's Clothing End of Summer Sale. 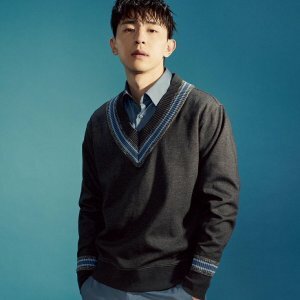 Hugo Boss offers up to 40% off Hugo Boss Men's Spring Sale. 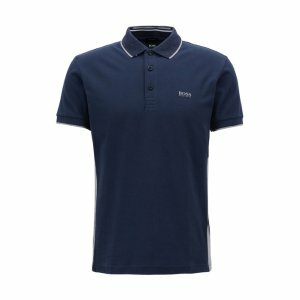 Features: Hugo Boss spring sale has up to 40% off discount on sale, new register has 15% off for regular price products. 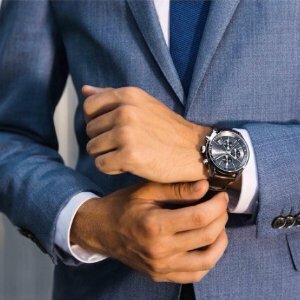 Hugo Boss offers dealmoon exclusive access! 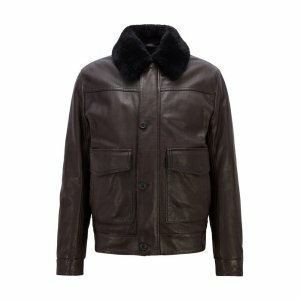 30% Off Menswear, 40% Off Womenswear Private Sale.